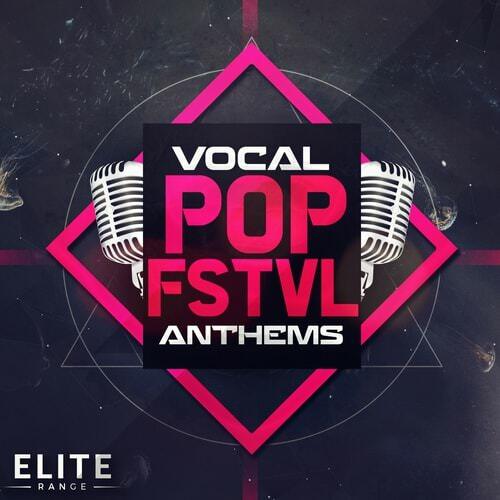 Mainroom Warehouse are extremely pleased to release ‘Vocal Pop FSTVL Anthems’ featuring 5 x Full Vocal Construction Kits (WAV/MIDI/Presets). 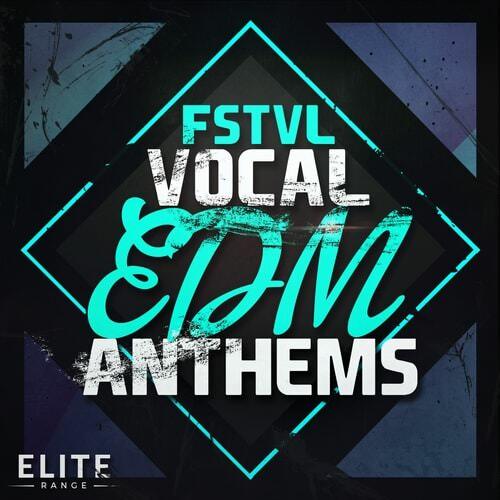 'FSTVL Vocal EDM Anthems' from Mainroom Warehouse features five full vocal Construction Kits with WAV, MIDI and presets included. 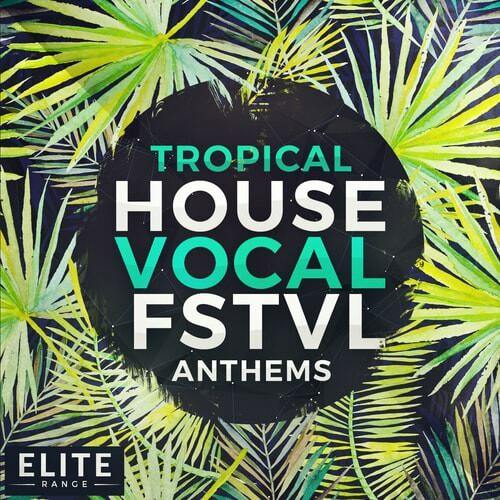 Tropical House Vocal FSTVL Anthems from Mainroom Warehouse features five sublime full vocal Tropical House Construction Kits including WAV, MIDI and presets. 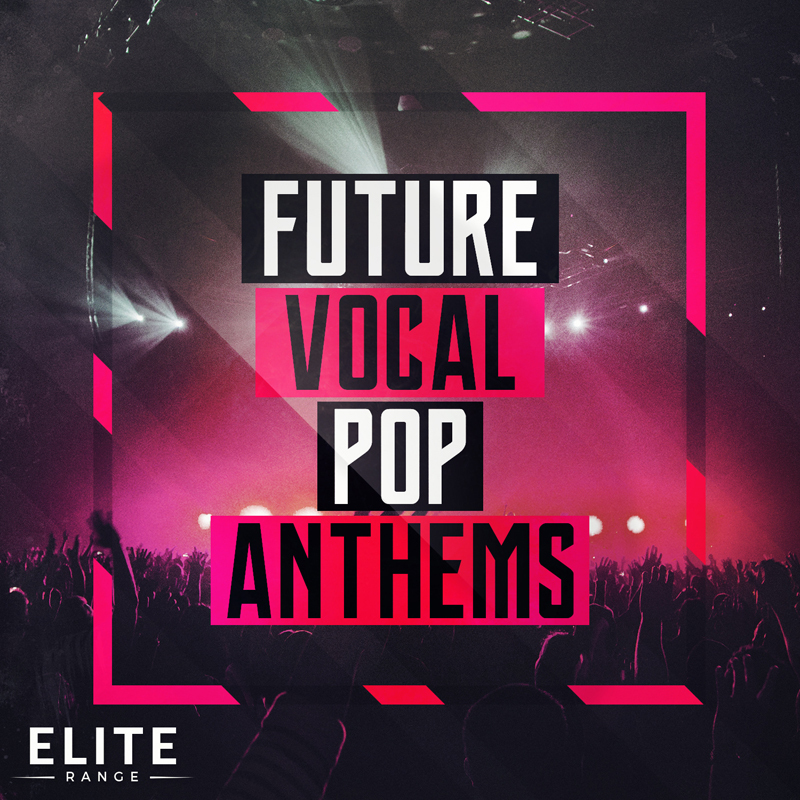 'Future Vocal Pop Anthems' features five full Vocal Construction Kits inspired by all the top Pop artists from around the world. 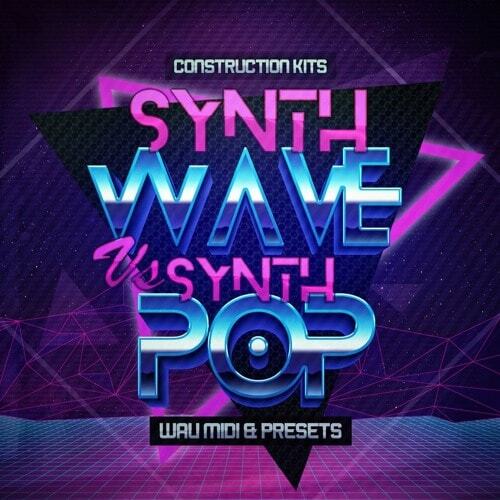 This pack will give your Pop tracks the edge and take you to the next level in your productions. You have everything here to create your next Vocal Pop hit, with 24-Bit WAV Stems and wet & dry versions of the Vocal Parts, Drums, Percussion, Main Melody Parts, Bass, Pads, Flutes, Pianos, Plucks, FX & Leads. 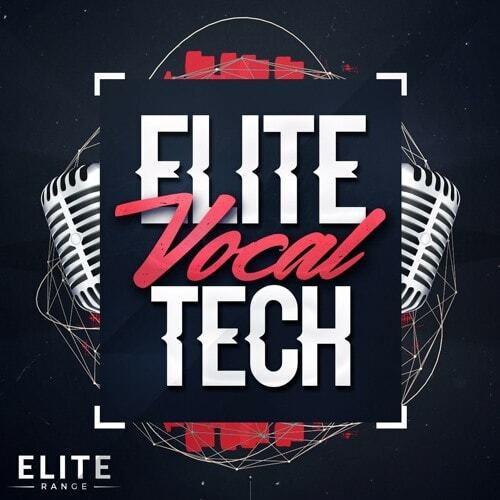 'Elite Vocal Tech' from Mainroom Warehouse features 10 full, top quality elite vocal Tech Construction Kits with WAV/MIDI & presets included. Inspired by all the top Tech House artists from around the world, this pack will give your Tech House tracks the edge and take you to the next level in your productions. 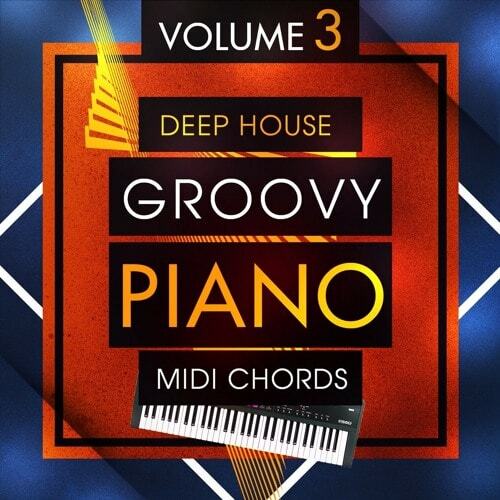 'Deep House Groovy Piano MIDI Chords 3' from Mainroom Warehoue features another 50 eight bar MIDI Deep House piano chords. With MIDI you have the ultimate in flexibility being able to edit notes, velocity and assign your own sounds. These are easily imported to any DAW by either drag and drop or import MIDI options in your DAW. 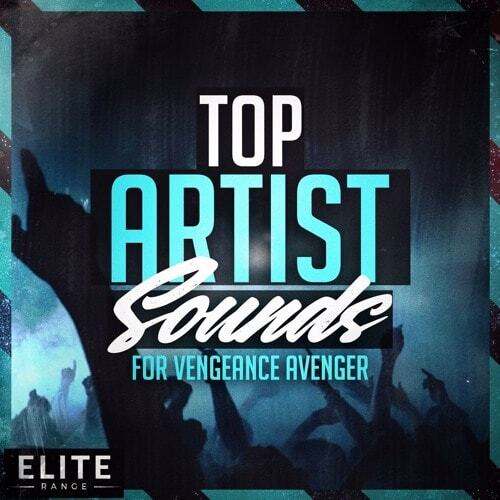 'Top Artist Sounds For Vengeance Avenger' from Mainroom Warhouse features 128 top quality presets. Bringing sounds from top artists such as Tiesto & KSHMR, Alan Walker, ZHU, Martin Garrix & Sadko, Deadmau5, Jay Hardway, The Chainsmokers Ft Rozes, Hardwell, Dimitri Vegas & Like Mike Vs Ummet Ozcan & Kygo Ft Conrad Sewell. 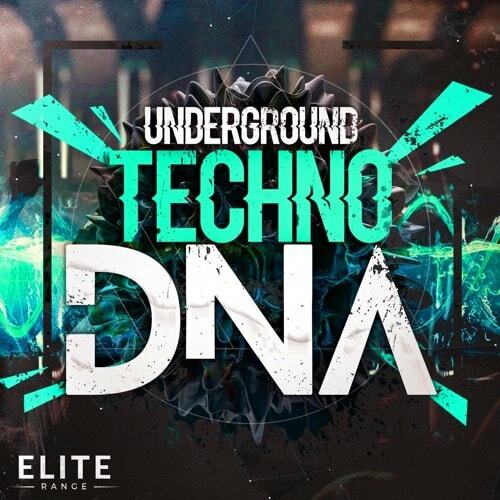 Mainroom Warehouse are proud to bring you ‘Underground Techno DNA’ featuring Stripped Percussion Loops, Kicks In Key, Melody Loops, Effects, One Shots, Synth Shots & Vocals Shots. Inspired by all the top techno artists from around the world, this massive toolbox of loops & one shots will surely help you to your next techno hit. 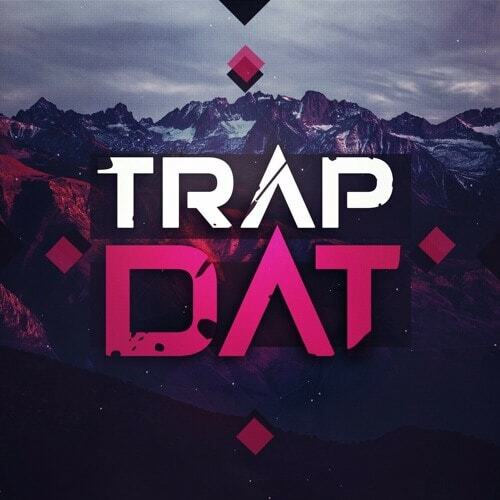 Mainroom Warehouse are proud to release ‘Trap Dat’ featuring 10 x Trap Construction Kits (WAV & MIDI). Inspired by all the Trap & Hip Hop artists from around the world, this pack will help you towards your next trap hit.